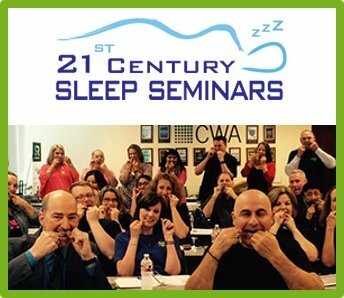 Numerous studies linking obesity to OSA have dentists attending dental continuing education courses with Sleep Group Solutions, to learn screening and treatment methods for snoring and sleep apnea patients. 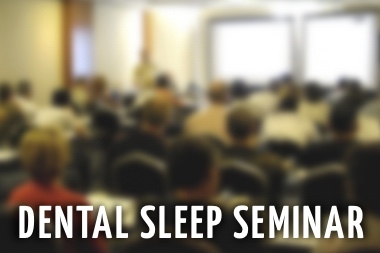 Nashville, TN Dental Sleep Medicine lecture is on June 6-7th. (Nashville, TN) According to the Trust for America’s Health, Tennessee is now the 10th most obese state in the nation. After three decades of increases, adult obesity rates remained level in every state except for Arkansas. However, rates remain high — Tennessee’s adult obesity rate is 31.1 percent, up from 25.0 percent in 2003 and from 11.1 percent in 1990. 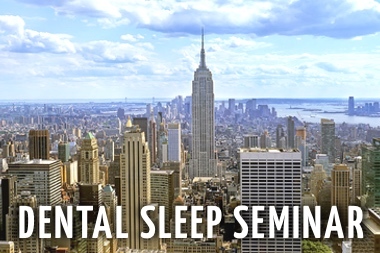 Dentists are commonly the first line of defense in identifying possible sleep apnea patients, and Sleep Group Solutions teaches dentists how to implement a sleep apnea protocol. 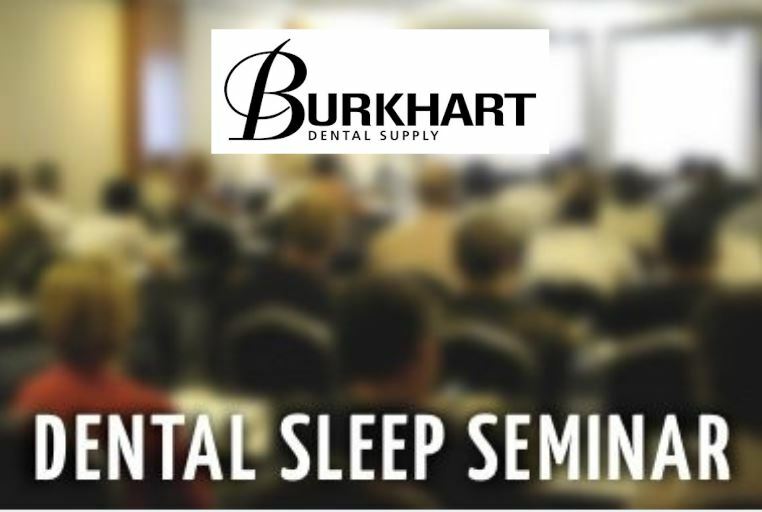 Tennessee area dentists are encouraged to attend the Nashville Dental Sleep Medicine Lecture on June 6-7th at the Gaylord Opryland Resort and Casino with Dr. Dawne Slabach. 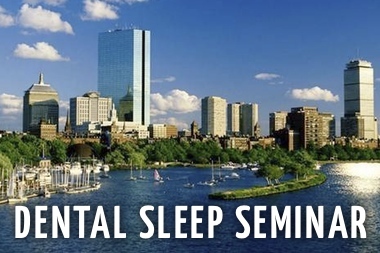 Dentists are attending dental ce courses with Sleep Group Solutions, to learn their role in the treatment of snoring and sleep apnea. 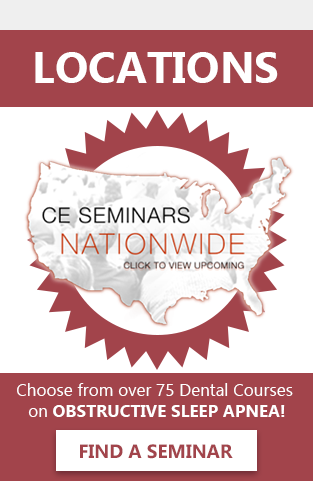 The Nashville, TN course with Dr. Dawne Slabach is June 6-7th at the Gaylord Opryland Resort and Casino Hilton, Dentists and Hygienists are encouraged to attend. 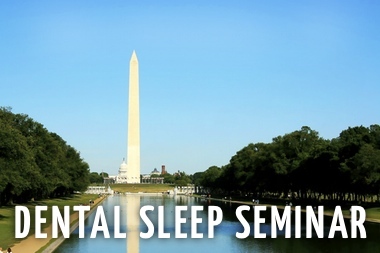 To learn more about screening patients for snoring and sleep apnea, attend a live lecture with Sleep Group Solutions, and learn your role. Upcoming lectures. Dr. Dawne Slabach has a clinical practice focused on Sleep-Disordered Breathing, TMJ disorders and orthodontics. Her passion for treating patients comes from her own personal experiences with all three areas of treatment. Dr. Slabach received her B.S. in Biochemistry in 1984 and her Doctor of Dental Surgery in 1988, both from the Ohio State University. She is a Diplomate in the Academy of Sleep Disorders Disciplines, Distinguished Fellow in the American Academy of Craniofacial Pain and a Certified Assistant Instructor for the International Association of Orthodontics. 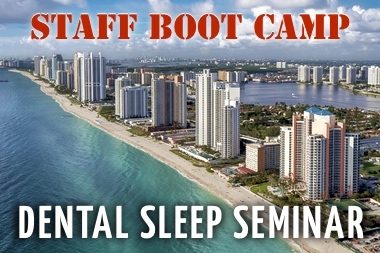 She is also a member of the American Academy of Dental Sleep Medicine and an assistant instructor for Rondeau Seminars. She has been practicing and teaching Dental Sleep Medicine for the past 9 years.